I wasn’t really paying attention to Nine News tonight, however it grabbed my interest when a very familiar voice appeared. It was the voice of ex-ACT Chief Minister Kate Carnell making a comment about a proposal to give overweight people with chronic illnesses money to attend weight loss programs. 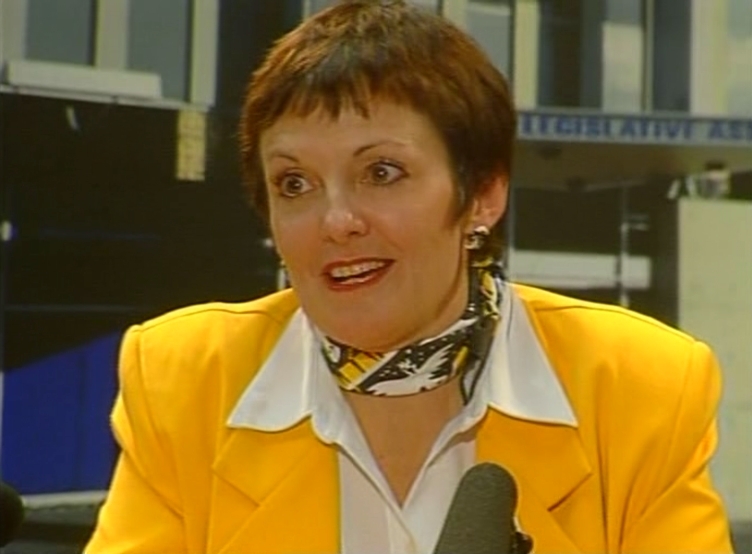 Apparently Kate Carnell is the chief executive officer of the Australian General Practice Network these days. It’s good to see that she is doing well. A short time later Nine reporter Allison Langdon mentioned “chronic hillnesses”, something I can only hope no human ever develops, as I think we have enough hills and mountains on the planet as it is.